Can You Still Rely On A Used Ford? Home / Car News / Can You Still Rely On A Used Ford? Here in the UK, Ford has a reputation as a brand that you can trust. No matter where you go, you’ll see a Ford on the road. They cover the country like no other vehicle. Their popularity is legendary, and other brands are envious of their remarkable brand loyalty. It seems that Ford has that magic ingredient which attracts customers like no other company. We have a soft spot for Fords that we just can’t escape. In America, the opposite is the case. Thanks to the problems with the US auto industry, Ford is sometimes seen as a bit of a joke. There are quality issues across the range with their new vehicles. That’s worrying news for anyone who’s buying a new Ford. It’s also a surprise to anyone who grew up with the knowledge that Fords were dependable. When I first passed my test, everyone advised me to buy a Ford. A Ford won’t go wrong; they used to say. You won’t make a mistake with a Ford. You know where you are with a Ford. Is that still the case? Can you still rely on a used Ford, or should you look elsewhere? The best thing to say about Ford is that they are popular. You’ll not have difficulty finding a used Ford. Sellers like GK Group always have a lot of them in stock. That might not seem important, but it is. If there are a lot of models available, it means that there are a lot of parts available too. That’s important for a used car. Any car with a few thousand miles on the clock could be problematic. That’s a fact of life. Any car has issues over time. Fords are easy to repair, much more so than their counterparts. That’s because there are so many of them. It’s easy to get hold of almost any part for a Ford. That means that the prices for parts are cheaper than those for other vehicles. That’s a weight off your shoulders, for sure. Another positive point for used Fords is their driveability. Fords are well-known for being fun and easy to drive. That sense of fun is good news in any used car. Nobody wants a boring vehicle. What’s more, Fords are simple – you can jump into one and go, with no questions asked. That’s an incredible asset for a used car buyer. 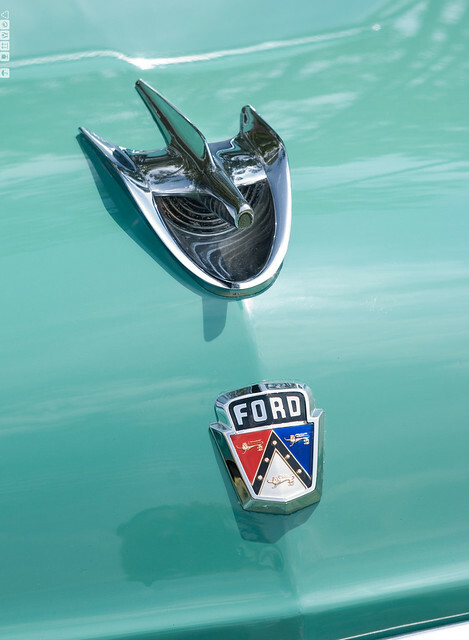 While newer Fords may have their issues, the older models are a wise choice for any buyer. 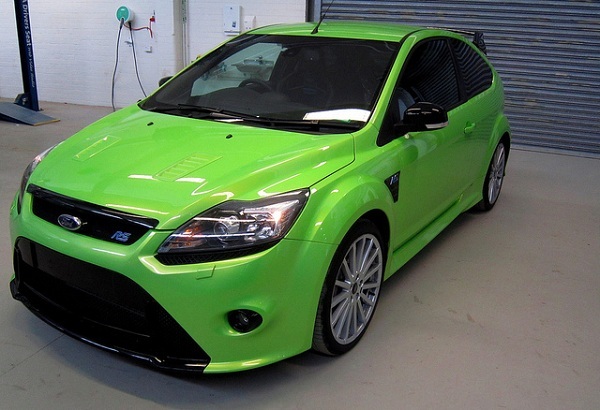 The older Focus and Fiesta are among some of the best on the market. They’re often at the top of the sales charts, and for good reason. We’d recommend the Focus and Fiesta as the best hatchback and small car available today. The quality issues that trouble new models aren’t present in the older vehicles. They’ll run all day, and they’re great machines. In short, used Fords are a better option than new Fords in today’s market. They’re more competitive on price and quality than their rivals. To be honest, we don’t see why you should even consider any other manufacturer.